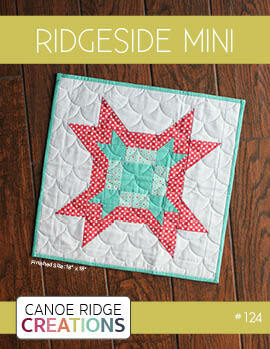 Canoe Ridge Creations: how to: valentine's day mini quilt. 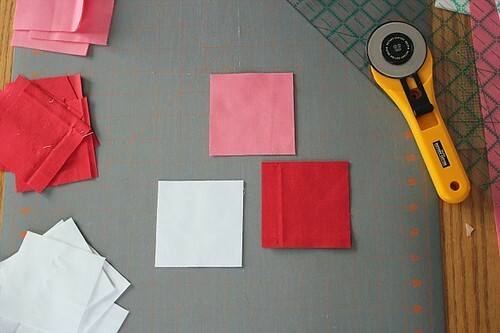 how to: valentine's day mini quilt. 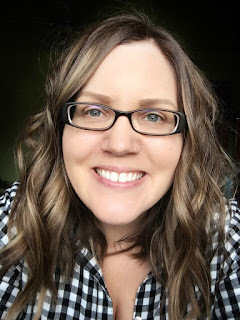 valentine's day is fast approaching and if you are like me you don't have a ton of any festive decorations. 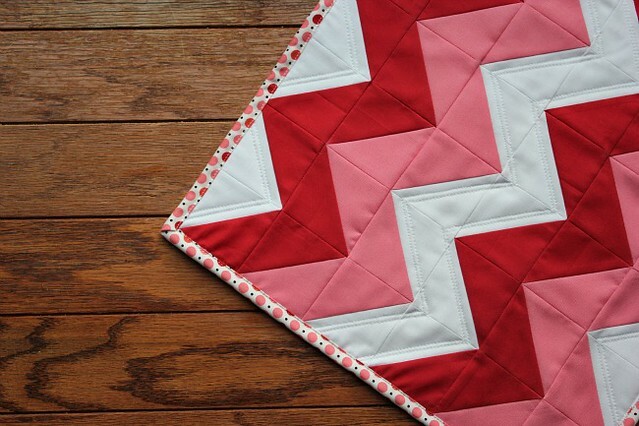 this mini quilt is a perfect way to bring some v-day spirit to any space! 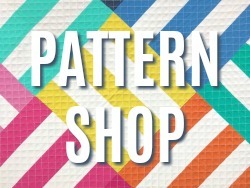 or change the color palate to fit your style! let's get started. step one. 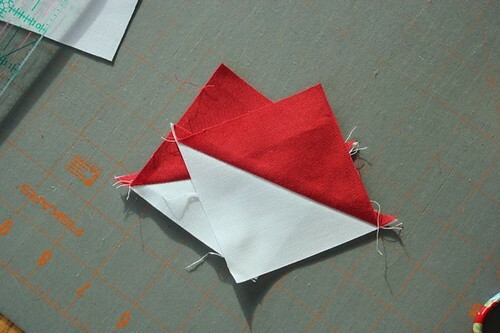 pair one red + one white 3 1/2" square together to make one HST unit. step two. 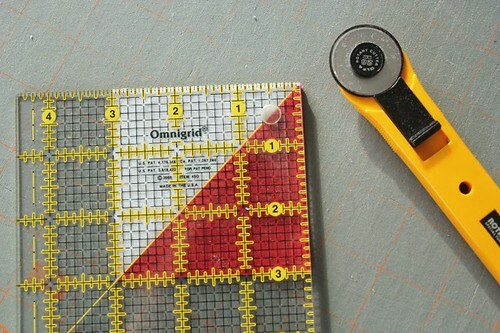 using a pencil+ruler, draw a line from corner to opposite corner of your HST unit. step three. 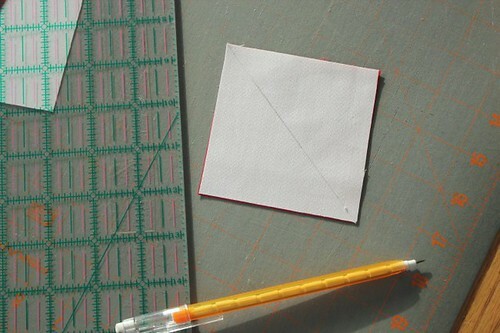 sew 1/4 inch on either side of the pencil line. step four. cut along the pencil line. step five. 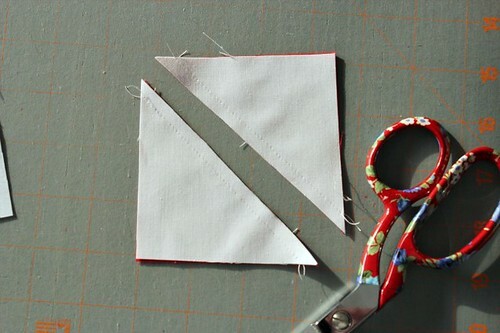 press seams to the darker fabric. 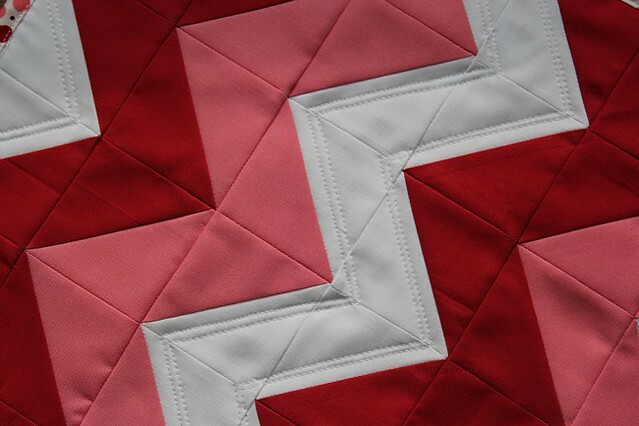 you will now have two HSTs. step six. 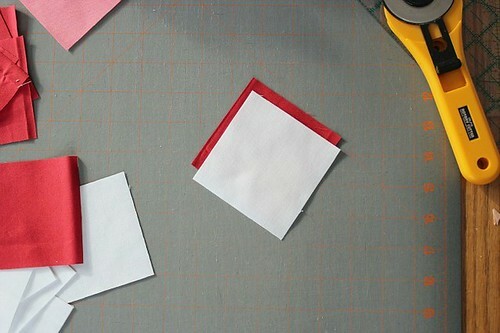 trim your HSTs to 3" x 3". 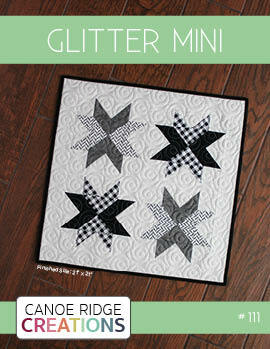 assembling the mini quilt top. step seven. 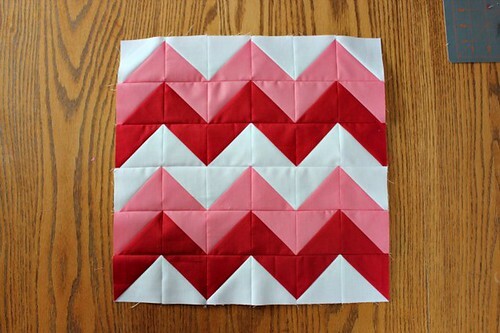 layout your HSTs, forming a 6x6 chevron/zig-zag pattern. 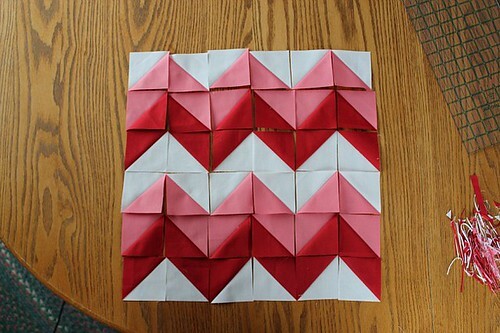 step eight. 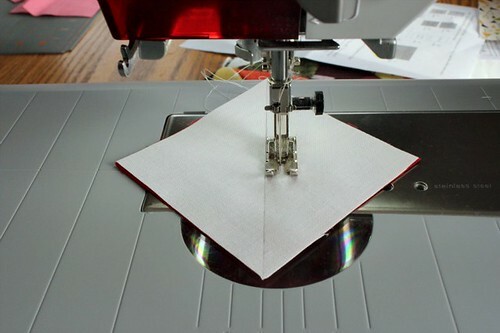 pin, sew, and press (i pressed open) your top together. first into rows, left to right. 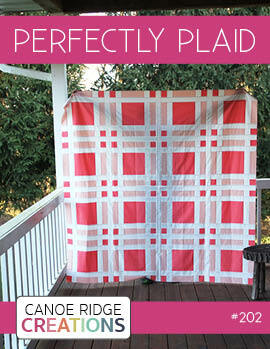 then into one unit, top to bottom. and done! 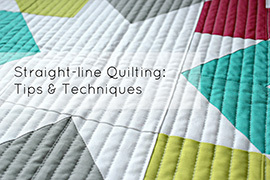 your mini quilt should measure 15" x 15". This is so sweet, Megan! Very nice! 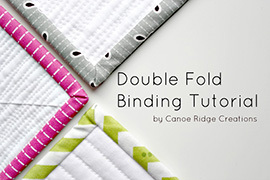 Looks quick and easy and oh so cute! 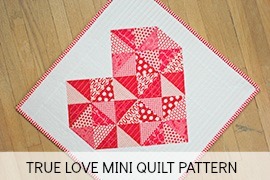 Now that's my kind of Valentine quilt! Love it! 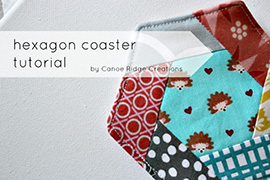 I think I will have to make one soon : ) Thank you for the inspiration. 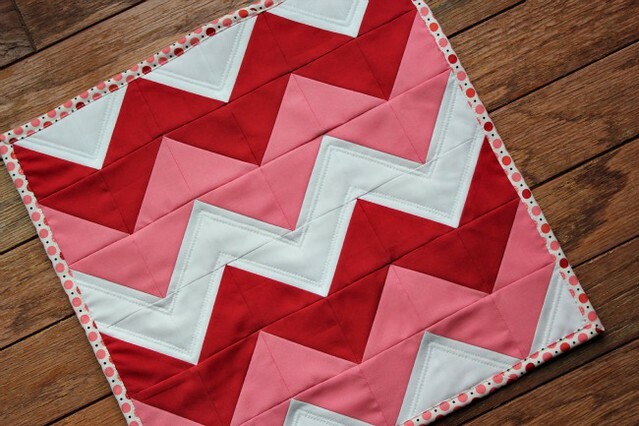 I really want to make a zig zag quilt and I think I want to make it out of solid colors now because I love your mini quilt. Super cute. 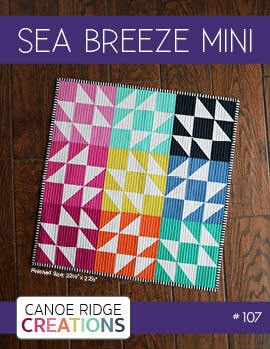 Love the solids!